Celebrate the month of love with your significant other and plan a romantic day together on Valentine’s Day with the “Love” theme culinary highlights throughout February. Brasserie Europa captures the essence of Valentine’s Day with a delicious all-you-can-eat buffet dinner where the love-themed decorations create a romantic atmosphere for this special day. 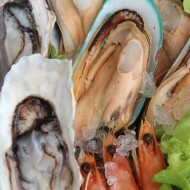 The buffet features an all-time favourite selection of sushi, sashimi and fresh seafood on ice, including Fin de Claire oysters, white prawns, tiger prawns, snow crab and New Zealand mussels. The succulent à la carte main courses cooked to order add important quality touches to the Brasserie Europa buffet experience. Highlights include Australian beef medallion served with crushed baby potatoes in Café de Paris sauce; squid ink angel hair pasta with lobster meat; and Massaman duck leg with seared shallots and potatoes. Priced at THB 1,800++ per person (inclusive of water, tea and coffee). 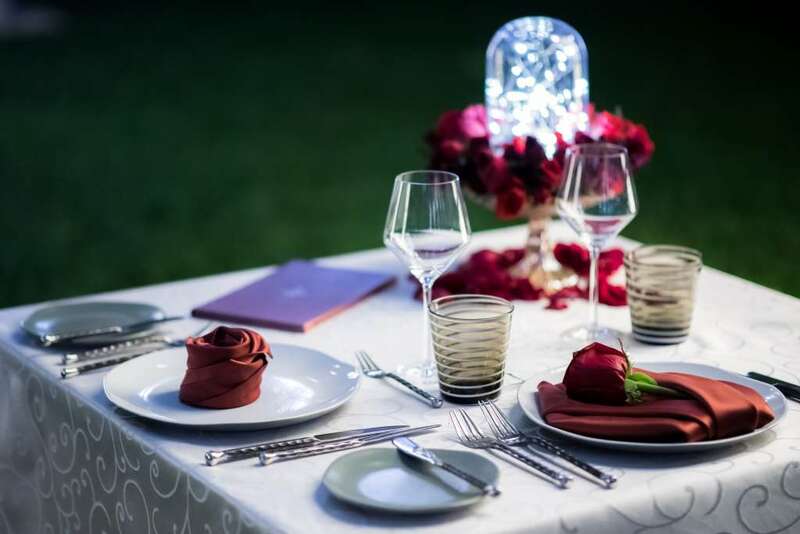 Each couple receives a complimentary glass of bubbly rosé as a welcome drink and one rose with a box of pralines as a giveaway. For more information or to make a reservation, please call Brasserie Europa on 02 162 9000 or email brasserie.siambangkok@kempinski.com. 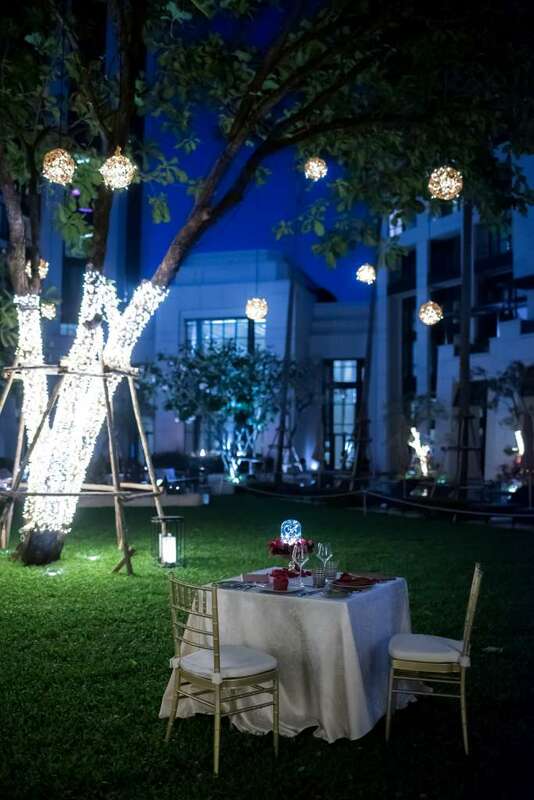 Niche presents a celebration of a four-course al fresco dinner by candlelight in the hotel’s lush green garden. This Valentine’s dinner begins with flash-seared Tsarskaya oyster with shallot cream, and yuzu granite, topped with Oscietra caviar. 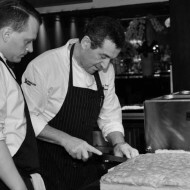 The following two courses offer tempting choices, starting with Alaskan king crab tiramisu or pan-seared foie gras, followed by a slow-braised short rib or pan-fried cod fillet with young potatoes and chorizo casserole, and lemon and seaweed béarnaise. 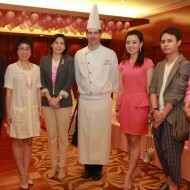 The celebration dinner concludes with a strawberry vacherin, served with premium Tahitian vanilla ice cream. 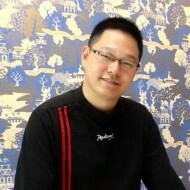 A romantic live band performance is provided throughout the evening. Limited seats available from 19:00 hrs. to 22:30 hrs. 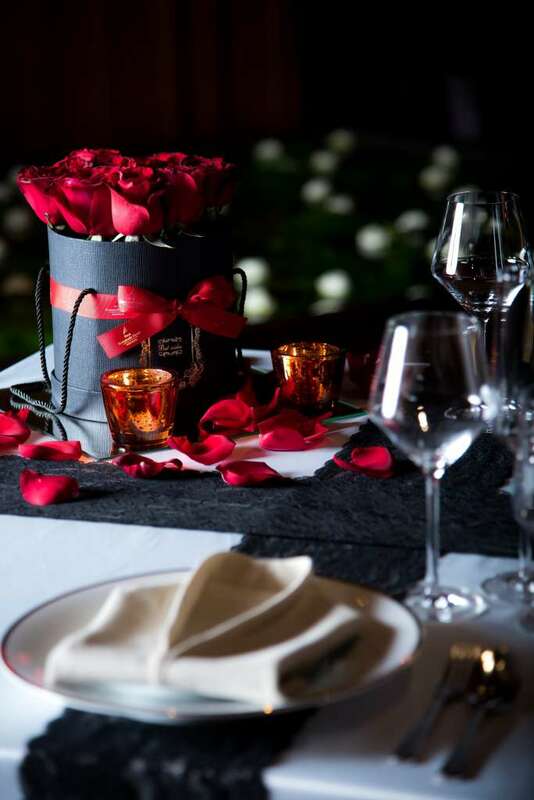 Priced at THB 4,500++ per couple (food only) with a rose bouquet for ladies who join the magnificent dinner with their loved one. For more information or to make a reservation, please call Niche on 02 162 9000 or email niche.siambangkok@kempinski.com. 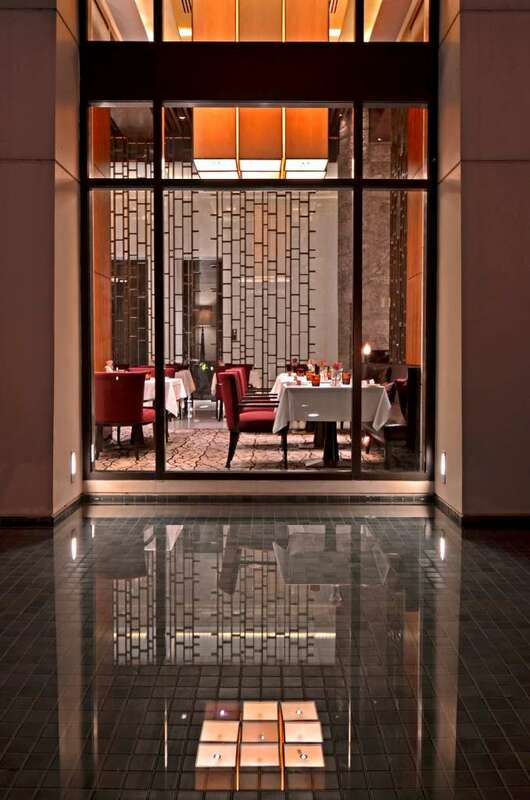 Celebrate the ultimate romantic night of the year with one-of-a-kind Michelin one-star modern Thai cuisine. 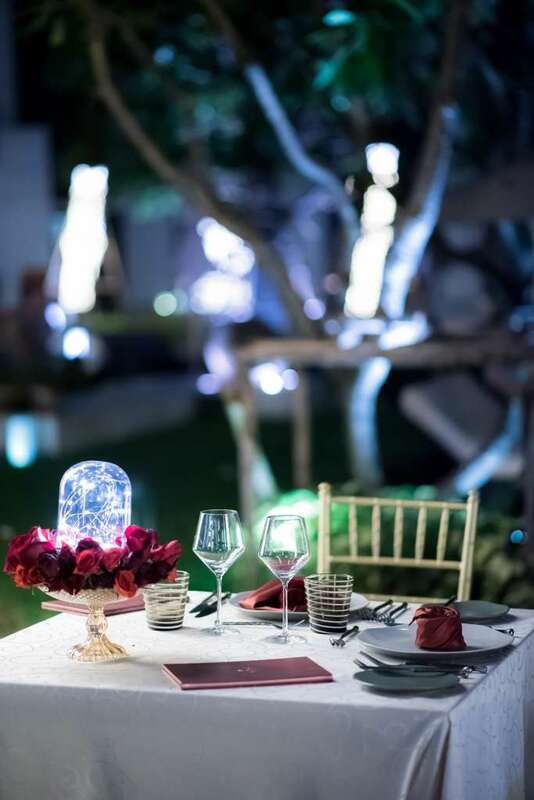 Couples will surely be amazed at every bite of the eight-course “Rhythm of Love” themed Valentine’s dinner menu at Sra Bua by Kiin Kiin. Menu highlights include hot and cold variations of the same dish, such as frozen cod fish salad with cod roe and cod crackling (for her); warm cod fish green curry and beetroot (for him); scallops with pea pure green asparagus and spicy yuzu sorbet (for her); and fried scallops with buttered Thai fermented cabbage (for him). The dinner concludes with passionfruit sorbet with orange foam, served in a dome for the ladies, and a passionfruit soufflé with orange and passionfruit salad for the gentlemen. The eight-course menu is paired with an exclusive complimentary bottle of Champagne Duval-Leroy Fleur de Brut Premier Cru. 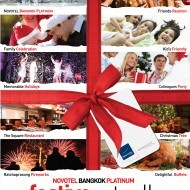 Priced at THB 12,999++ per couple (eight-course dinner and premium Champagne). Every lady receives a Valentine’s Day gift. For more information or to make a reservation, please call Sra Bua by Kiin Kiin on 02 162 9000 or email srabua.siambangkok@kempinski.com. 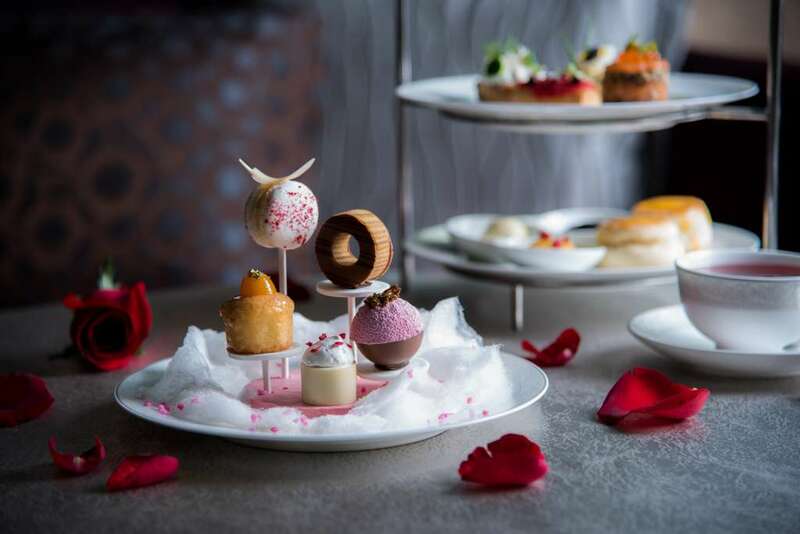 Talented Pastry Chef Frank Braun presents a special set of sweet and savoury items for the Valentine’s Afternoon Tea at Hanuman Bar from 1 to 14 February. Each couple will enjoy mouthwatering delicacies such as homemade pastries and desserts whilst sipping exceptionally fresh coffee and tea from estates around the world. Valentine’s Day Afternoon Tea at Hanuman Bar includes champagne-marinated forest berries with coconut espuma; Earl Grey chiffon cake with citrus confit; petit baumkuchen tube with Dulcey cream; foie gras and raspberry profiterole with port wine gel; and the quintessential freshly baked scones (plain and with raisins) served with clotted cream, passionfruit curd and homemade cassis jam. 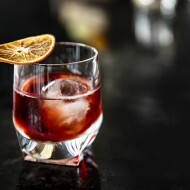 Hanuman Bar is located on the ground floor of Siam Kempinski Hotel Bangkok. 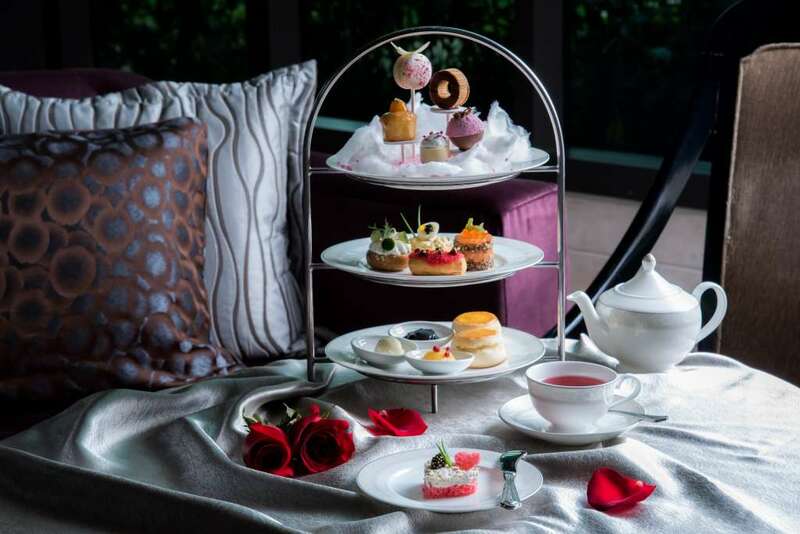 Valentine’s Day Afternoon Tea is presented daily from 14:00 hrs to 17:00 hrs, between 1 and 14 February and priced at THB 750++ per set. For more information or to make a reservation, please call Hanuman Bar on 02 162 9000 or email hanuman.siambangkok@kempinski.com.